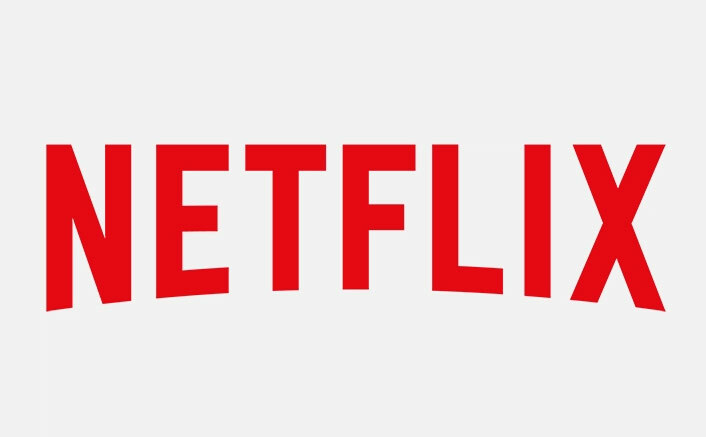 With these additions, a total of 15 new original Indian films — including previously announced titles Music Teacher, Cobalt Blue, Chopsticks, Upstarts and Bulbul — will be available to Netflix users around the world by the end of 2020. Netflix Goes ALL OUT For Indian Fans! 10 Original Films On The Way“Given our diversity, history and culture, India is home to powerful stories waiting to be told to audiences around the world. The depth of talent and vision of our creators is enabling us to create films our members will love. We want to be a home for India’s finest filmmakers where their stories travel to more people than ever before,” Arya added. As part of the new slate, viewers can expect “Ghost Stories”, which will reunite directors Karan Johar, Zoya Akhtar, Dibakar Banerjee and Anurag Kashyap after Lust Stories*to tell spine-chilling tales. This will be produced by Ronnie Screwvala’s RSVP and Ashi Dua. Dibaker has also directed and produced “Freedom”, the story of an Indian family interwoven with the personal, ideological and ***ual history of India and how desire plays a common role in each. There will be thrills and chills with Mrs. Serial ****er, directed by Shirish Kunder and produced by his filmmaker wife Farah Khan. Guilty, produced by Dharmatic and directed by Ruchi Narain, explores the versions of truth that emerge when a small town girl accuses the college heartthrob of ****. Veteran writer-filmmaker Sooni Taraporevala has helmed Yeh Ballet, produced by Roy Kapur Films. It’s a story about two boys from very low-income families who discover ballet and through it a way to escape their challenging circumstances. Then there is House Arrest, directed by Shashanka Ghosh and Samit Basu. It is the story of a man – trapped in his own fears – who locks himself at home, only to find that while he can restrict his interaction with the world, he can’t keep the world from entering his domain. It’s Eminem VS Netflix Over ‘The Punisher’ – Netflix PLEASE Reply!